Let’s travel back in time!!! Let’s head back in time literally to a famous city that is known for its romantic “streets” of water. This city was the origin of carnival masks. We will discover its history and why these masks were so popular in that time period. 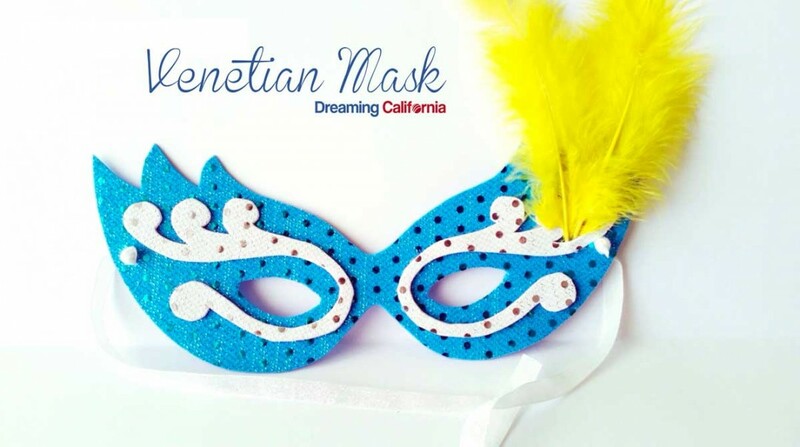 We shall also use our acquired knowledge to create our own Venetian masks. Viajemos en el tiempo a la famosa ciudad del agua para descubrir los orígenes de las máscaras de carnaval. Conoceremos la historia de estas populares y encantadoras máscaras a lo largo del tiempo y crearemos la nuestras con mucho encanto. 20 de junio de 2015 – 10 a 14 horas. Actividades completamente en inglés con monitores nativos en grupos reducidos de máximo 8 estudiantes. Do you want to be Shakespeare? Who doesn’t like to eat sweets?